Our caring and well-trained staff here at Restore Health & Wellness will guide you through all of your concerns, and help you to the best of their ability to optimize your health. 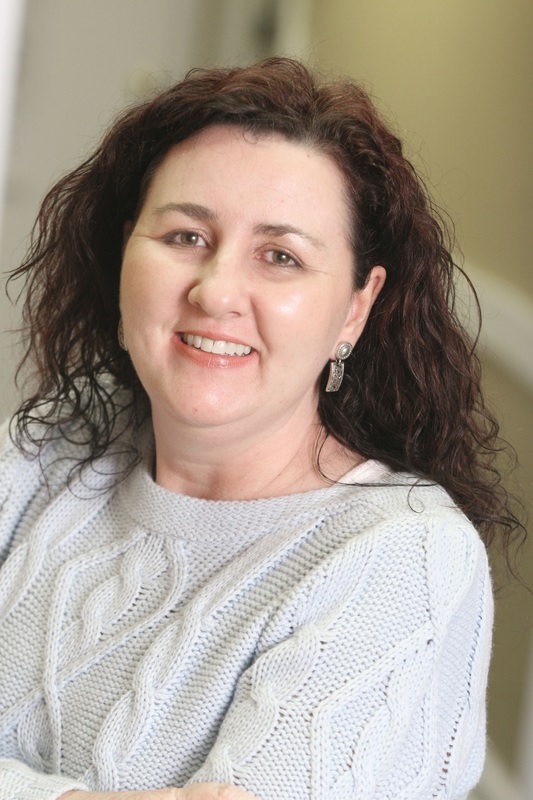 Tabetha L. Smith is a certified Family Nurse Practitioner (FNP) who graduated from UNC-Chapel Hill in 1997. She has a Master of Science degree in Nursing and is licensed to practice medicine in the State of North Carolina as a FNP. She is board certified by the American Nurse Credentialing Center and has a certification specialty as a Menopause Clinician with The National Certification Corporation. Women's health has always been of special interest to Ms. Smith, but she also has experience in family practice, pediatrics, health education, and chronic disease management. Over the most recent years of her practice, she has focused on wellness and prevention, nutrition, weight loss, gastrointestinal healing, and hormone balance. She has received extensive continuing education in the areas in which she specializes. Since 2005, the majority of her practice has been related to treatment with Bioidentical Hormone Replacement Therapy. Ms. Smith also has a degree in health education and believes that educating people about their own health and how to improve that health is one of the best ways that she can help her patients. She believes that a health care provider can never know it all and continues to listen to patients’ perceptions of their own health and pursue more formalized training. Karla received her Bachelor of Science in Nursing with High Distinction from the University of Nebraska Medical Center in 1996 and was inducted into the Sigma Theta Tau International Honor Society of Nursing. She received the honor of being Care Manager of the Month twice in two years during her employment with the Humana at Home Program. In the early years of her nursing career, she worked in geriatrics and was intrigued by the aging & disease process and began to study about wellness & disease prevention. Karla struggled with headaches from the time she was a child, and as she learned more about health issues and holistic health care, she finally discovered with the help of an integrative clinical nutritionist that she was sensitive to gluten as well as had several issues requiring the needed detoxing of her body. Fifteen years later, she enjoys assisting others to learn what we put into our bodies matters, and that with the right resources, our bodies can journey towards healing. Karla enjoys the entire age spectrum, from infants to the elderly. She believes every stage of life is a gift, to be lived well & to the fullest, and is passionate about assisting others to do the same. She is the proud mother & former homeschool teacher to her children, Abbey & Tyson. She also trained to be a doula to assist parents in healthy pregnancies, labor & deliveries as well as assisting families who have difficult diagnosis & outcomes. Karla performs IV Therapy at Restore Health and became a Certified BioTE Provider in 2018.
and going to our Patient Portal page to complete & submit the New Patient Packet & Scheduling Form.